The ICI soda-ash business was continuously profitable until the early 1980s, when there was a substantial fall in demand. From 1979 to 1984 soda-ash consumption in the United Kingdom dropped by one-third, leading to the closing of the ICI's production units at Wallerscote in September 1984. 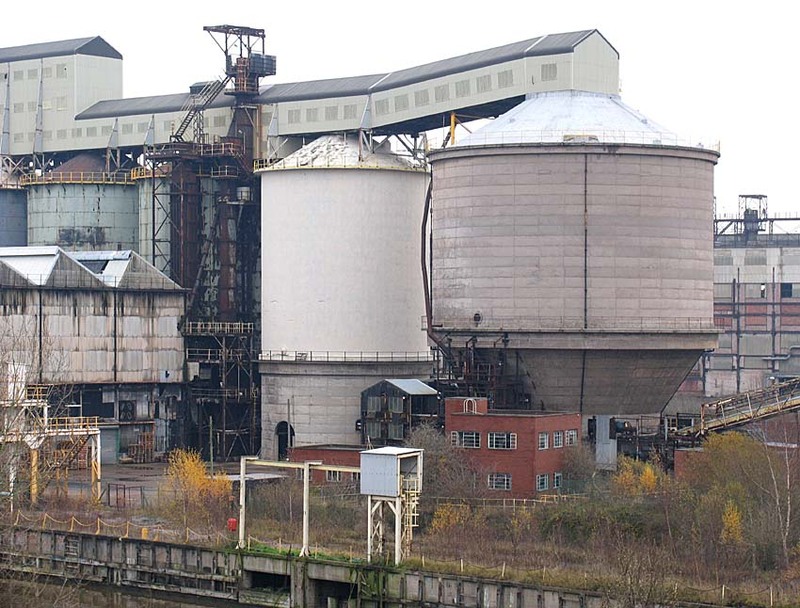 The remaining plant is now due for demolition and replacement by housing.